Kuwait - 2013 -Kuwait Al-Sharq Fish Market. 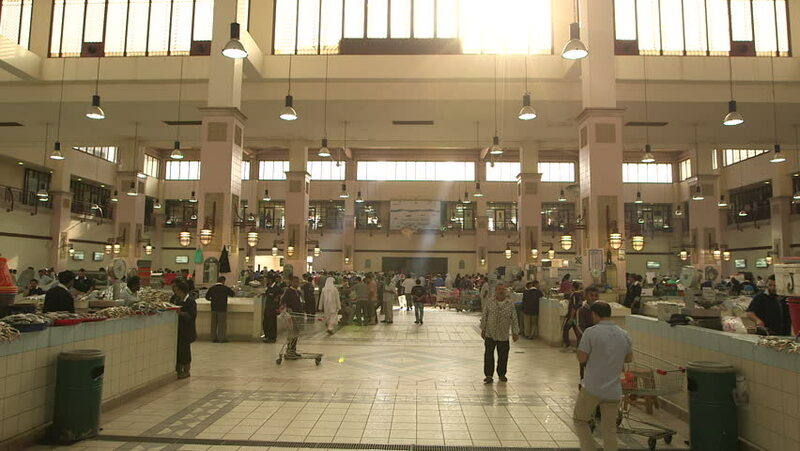 Wide shot of the central hall of the market. The hall is divided into stands displaying all kinds of fish and seafood. hd00:16NEW YORK CITY â?? JUNE 2013: Interior of Grand Central Station on June 2013 in New York City, NY. The terminal is the largest train station in the world by number of platforms having 44.